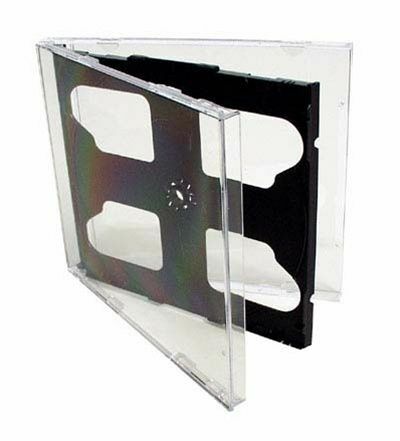 These professional commercial quality Jewel cases will protect your CDs in style! 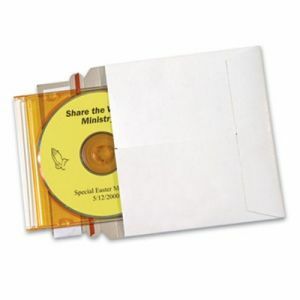 Keep your CDs, CDRs, and CDRWs free from dust and dirt with our clear jewel boxes. Your CDs deserve the best protection possible - you can't afford not to protect them! 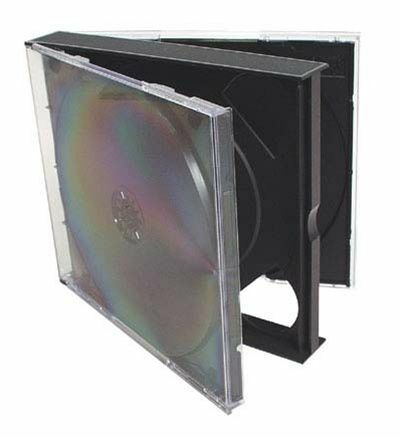 Keep your CDs, CDRs, and CDRWs free from dust and dirt with our clear jewel boxes. Your CDs deserve the best protection possible - you can't afford not to protect them! 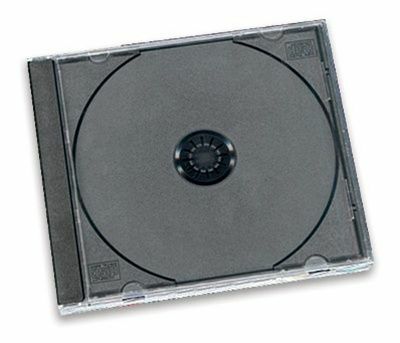 Our jewel cases are made from clear hard plastic and come with charcoal gray inserts that secure the discs in place. Choose from single, 2-disc, and 4-disc capacity cases.